Through October 8th or while supplies last, Zulily is offering up some great buys on popular magnetic building block sets! 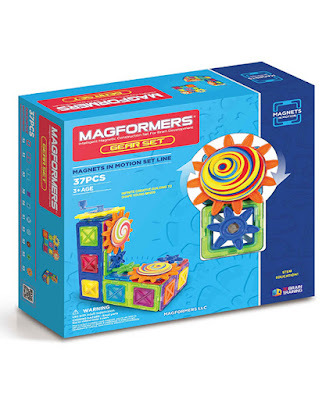 These building sets have colorful geometric pieces with magnetic sides so your kiddos can be totally creative. The big blocks are great for kiddos ages 3 years and up, plus they learn so much about polarity, geometry, and more.